Do you normally think about or make resolutions every time a new year rolls around..?? 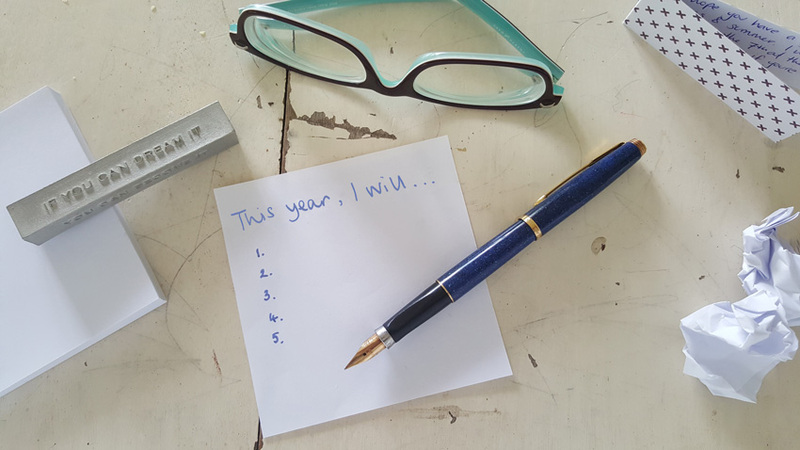 The dawning of an entirely new year and a clean page in a pristine blank diary gives us the perfect opportunity to reflect, adjust and start afresh. Losing weight, drinking less and exercising more are all classic examples of New Year’s Resolutions, but what if you thought a bit beyond the norm and decided to give sustainability and the environment a bit more of a focus…?? Do you hate buying water because of the wasted bottle and the shear outrageous expense of…..water…?? Are you an animal lover who is saddened by the looming extinction of so many beautiful species..?? Or maybe you’re frustrated after throwing out yet another portion of food that went off. 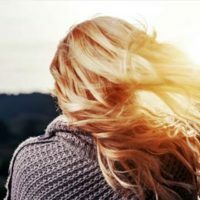 If change has been in the too hard box in years gone by, yet you’re feeling the struggle, this blog is for you. We’re here to show you that whatever your ‘thing’ is, there are small, easy adjustments that you can make in your lifestyle that over time, can really make a difference to the bigger picture. New Zealanders produce an awful lot of waste and most of this waste goes into landfills, which are…filling up. We need to reduce the amount and rate at which we’re producing rubbish and one way to do this is to avoid throwaway plastic products. Plastic bags, drink bottles and takeaway coffee cups are all ‘top’ culprits contributing to a large proportion of landfill contents. So, next year, commit to forming a new habit. Take a drink bottle full of water with you each and every time you go out or get a neat foldable tote for your handbag. If you have a daily take-away coffee, invest in a re-usable coffee cup which could reduce your personal waste by 260 coffee cups every year (based on 1 coffee per day, 5 times a week). Once the habit is formed, it will become second nature and you’ll never look back. 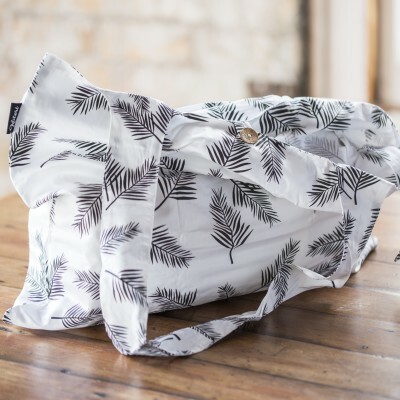 Shop our range of totes, shoppers and everything in between here. Our skin is an amazing organ which protects us from disease, regulates our temperature, heals its own wounds and regenerates itself on a daily basis. It’s also highly absorbent, so what we put on our skin gets a fast track into our bloodstream and other organs. There is no better time to Go Natural, avoid harmful synthetic chemicals and treat our skin (and our insides) to high quality, pure ingredients. If you’re not already embracing the natural skincare movement, then a great way to start is by choosing a skincare product you use regularly like a deodorant or a face cream. Take a look at the ingredients list; are you horrified, or none the wiser..??? Ingredients lists are often a bit of a minefield to navigate (even if you are well informed) so go through the ingredients one by one and if you’re not sure what they are, enter them into the Skin Deep Cosmetics Database. You’re looking for green results. If you get any reds, then make the commitment to swap out your product for something more natural. Our Health and Beauty category has an amazing selection of cruelty free, organic and natural skin and body products so choosing something altogether nicer and better for your body will be a breeze. And once you discover natural beauty products, you’ll not want to go back!! Getting your hands into the soil, sewing a seed, tending a garden and seeing it grow is a really grounding and rewarding thing to do. If you’re successful, it can also be a really great way to boost your supply of veggies which you know are free from chemicals and are a healthy addition to your daily diet. If you don’t have access to a good supply of compost, this soil enhancer from Fodda can be used prior to planting out your seeds or seedlings. Just a few handfuls per square metre will be enough to give your plants a boost!! Palm oil is the world’s most widely produced and consumed vegetable oil – you’ll find it in over half of all products sold in your local supermarket. You might be surprised to hear that there is actually nothing wrong with the oil itself; the issues lie in how it is being produced. Huge demand for the product has led to the illegal destruction of rain forests to make way for new palm oil plantations. Deforestation and loss of habitat is threatening the existence of thousands of wildlife species including the orangutan, Sumatran tiger, Asian rhino and elephant. Read more about the plight of the orangutan and the work of the Orangutan Project here. Avoiding palm oil altogether or choosing products that contain Certified Sustainable Palm Oil (CSPO) is something we can all do to help break the cycle of destruction and damage. Some companies are going the extra mile and as well as avoiding all palm oil products and ingredients, they donate and support organisations that are working to save the orangutan population and their habitat. One of our Vendors, ZOO, donate 50c from every product they sell to The Orangutan Project!! If you haven’t seen it before then check out this cool interactive by The Guardian which gives us the full palm oil picture. The stats on food waste in New Zealand are shocking. Kiwi households throw away 122,547 tonnes of edible food every year. That’s enough food to feed around 262,917 people, and costs us $872 million….!! 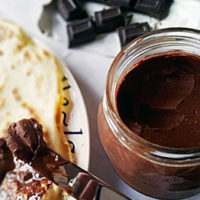 Using up leftovers or simply using and eating the food you have bought is not difficult, but if you’re stuck for ideas the Love Food Hate Waste website is a great place to start. 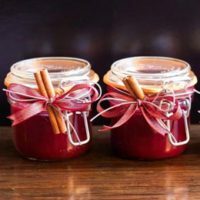 There are heaps of handy tips for food storage and recipes showing you how to make tasty new dishes with leftovers (including ones for the Christmas ham!!). 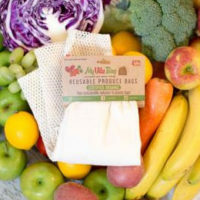 Our blog also has some helpful tips on how to reduce food waste at home. But sometimes, despite our best efforts, food goes off. Chucking bad food into the bin isn’t a great option (more landfill). Love Food Hate Waste recommend composting if you can – a bokashi home composting kit is a neat solution. You don’t need lots of room, and it produces great compost for your garden quickly and easily. 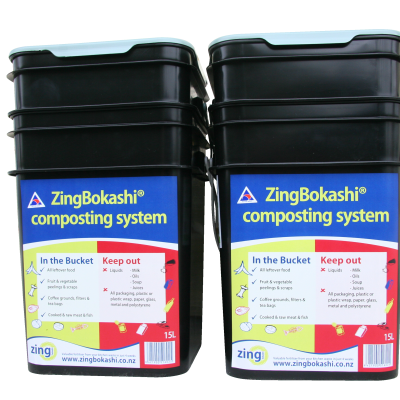 You can get more info and shop for a Zing Bokashi home composting kit here. So…despite the rubbish weather and the genuinely horrific state of the planet, next year is looking brighter already don’t you think…?? One of the messages we consistently try to get across is that, as individuals, we can’t do it all. We can’t save the planet or the environment by ourselves. But that doesn’t mean we should sit back, shrug our shoulders and deny responsibility….quite the opposite in fact!! We all have the power, the ability and the budget to make a single change for the better and we absolutely should be making that change. The small actions of many, together, can create the change. Want more ideas for living with less impact on the environment then take a stroll around our Sustainable Living section of our Blog.